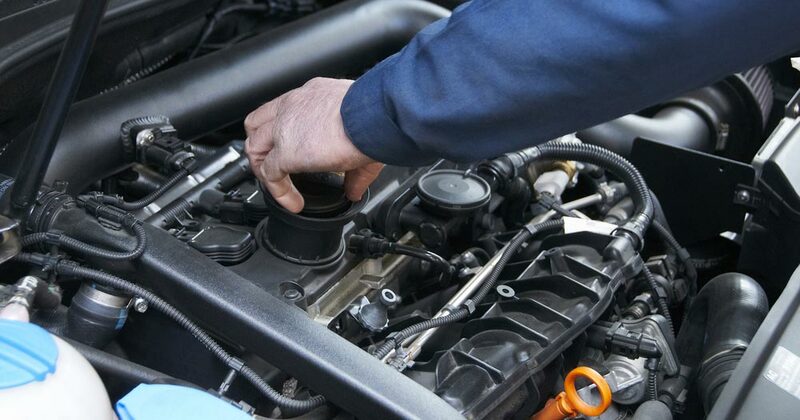 Scheduled maintenance procedures are critically vital to the mechanical stability of the modern automobile. Auto Repair and Transmission Services are outlined for each vehicle and are typically located in your vehicle’s glove box. 30, 60, and 90 thousand miles maintenance procedures, if properly completed, will save you money by minimizing unexpected, and many times very expensive mechanical breakdowns. A timing belt, for example, if left unattended past its replacement interval can cause severe engine damage when it breaks. 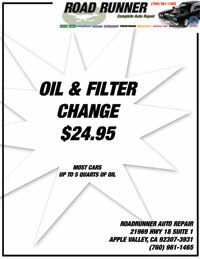 Remember, simple inexpensive maintenance costs way less than replacing engines, transmission and major electrical components.